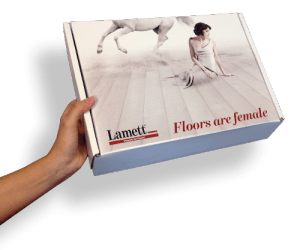 Parquet tongue-and-groove floors can also be installed as floating floors. The floor planks are then glued at the joints with water-resistant wood glue. We do however advise fully gluing a tongue and groove parquet floor. This has the advantage that there is no air layer between the parquet floor and the subfloor so this strongly reduces walking noise. In a glued parquet installation, the floor planks are affixed directly to the subfloor. 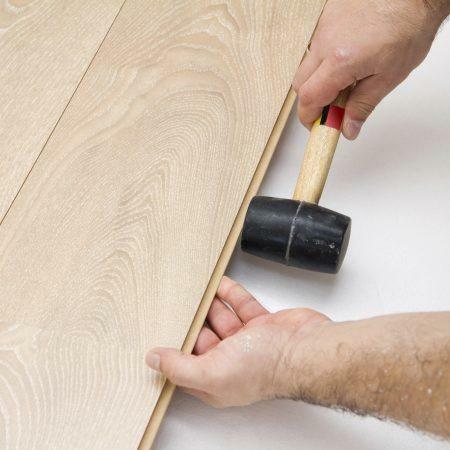 This type of installation requires specific expertise; therefore, we recommend that this type of installation be carried out by a parquet manufacturer or parquet layer. The glue is spread over the subfloor using a glue comb, and the planks are laid on the glue. 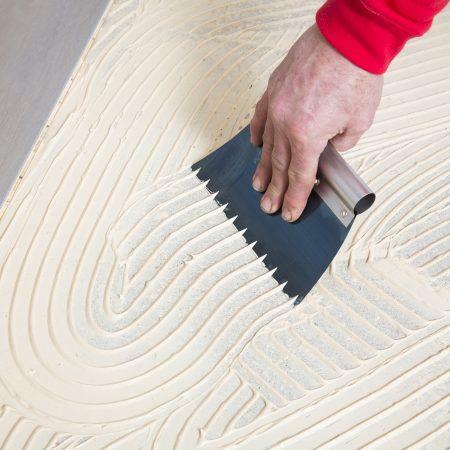 Laying parquet can be easy with a floating installation, ideal for DIY’ers. The floor planks are not affixed to the subfloor but instead are joined to one another and ‘rest’ on the subfloor. In this case, the oak planks are clicked together using the click system. It is important that the subfloor is level here. In addition, it is recommended to use a subfloor that serves as moisture barrier and contact noise insulator. The ideal thickness of a subfloor is 2 to 3 mm. 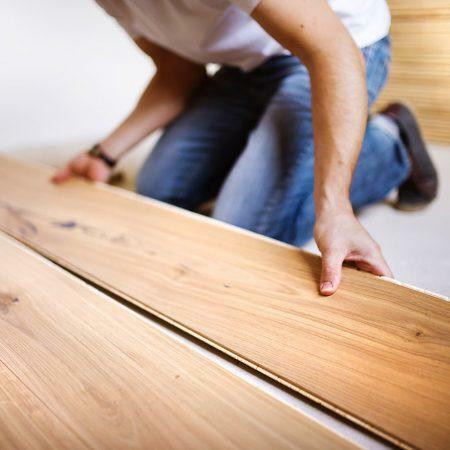 Are you a handyman and want to install the parquet floor yourself? 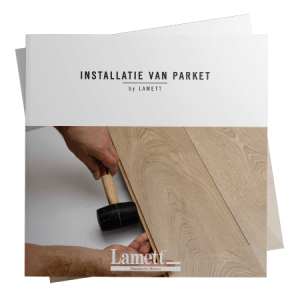 Download our ebook so that you know what is important during the preparation, installation and what needs to happen after the floor has been installed.